 In a tropical country such as ours, summer is the most anticipated season. 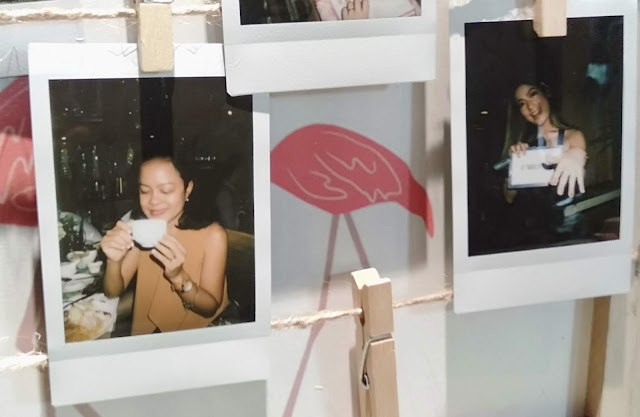 There’s nothing like going to the beach or looking for that newest travel destination or simply lounging around to make summer more exciting as it is. 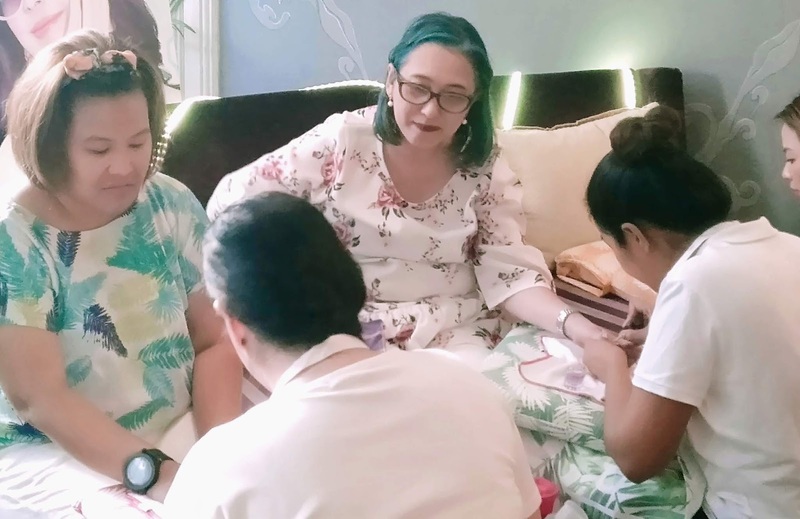 Of course, it is also the time to flaunt your summer-ready body or get your nails ready for colorful and fun summer. 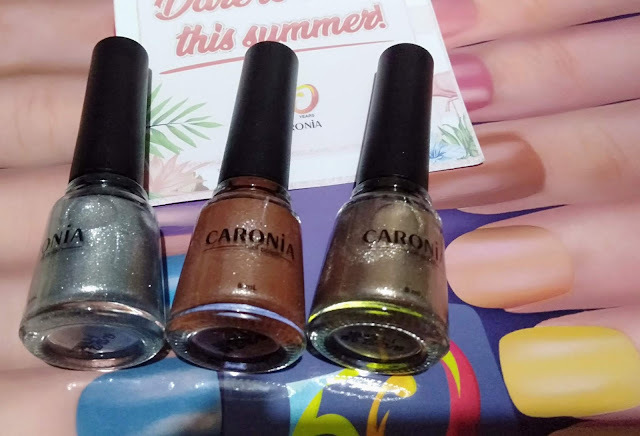 Did you know that Caronia have you covered for this? 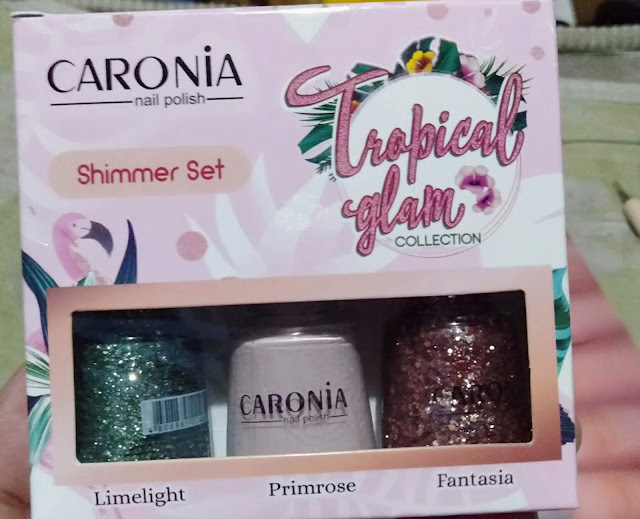 Caronia, a brand known for prettifying the nails of Filipina women for more than 50 years and the most trusted local brand recently launched their new summer collection aptly called “Tropical Glam.” It is composed of fresh and sparkly light-colored polishes that exude the fun in summer. 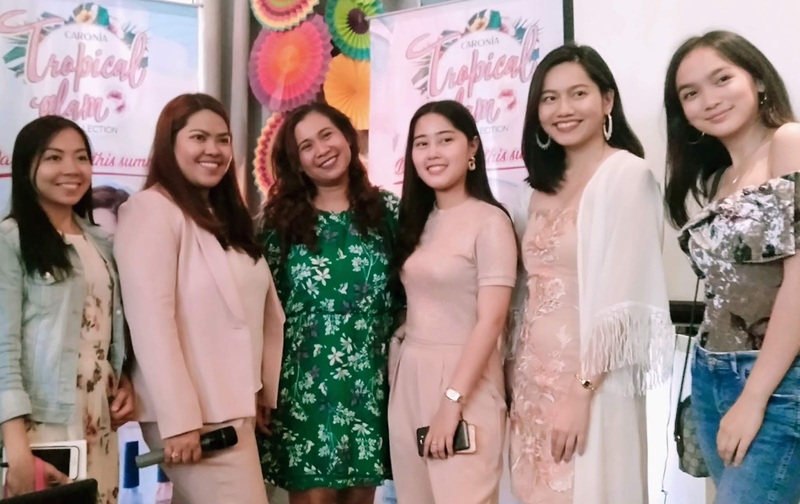 At the launch, Caronia Brand Officer Rachel Enciso excitedly said that the tropical glam collection was inspired by the many hues of summer. So if you’re heading out to the beach or just frolicking in the malls, you can have a fabulous nail with a summer vibe by putting on any of the fun pastel, summery, and glittery shade of Caronia’s Tropical Glam collection. This set is composed of Limelight, Primrose, and Fantasia. 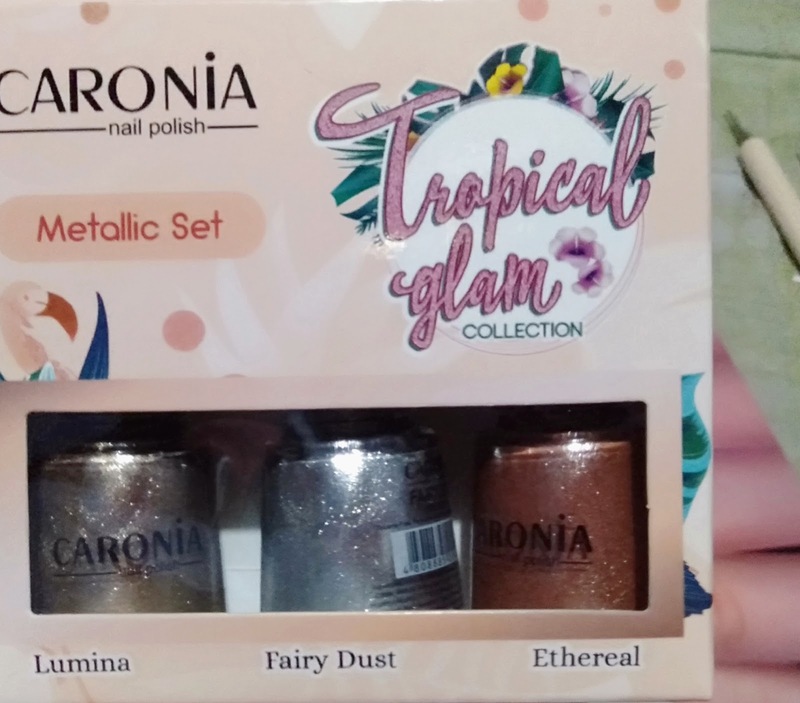 This set consists of Fairy Dust, Lumina, and Ethereal. 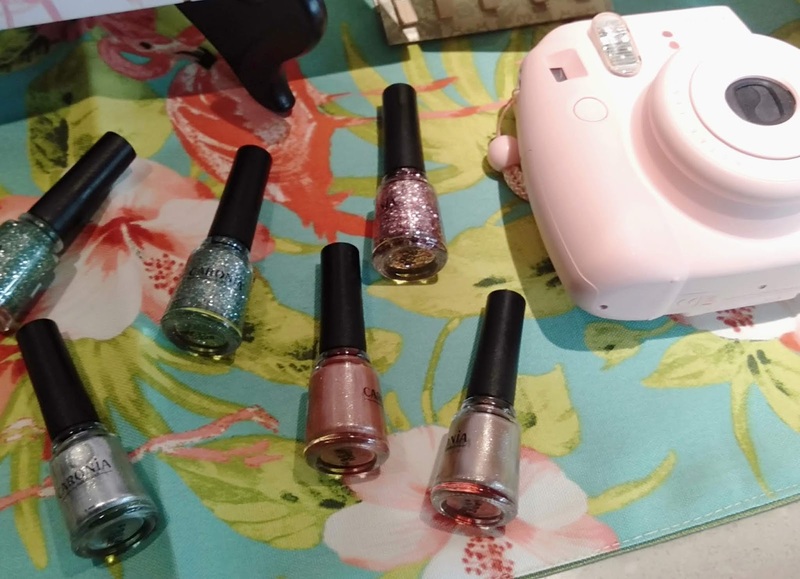 Lumina have a light gold shimmer that perfectly gives off that earthy summer vibe. Fairy Dust is metallic silver like the sparkling waves of the sea. 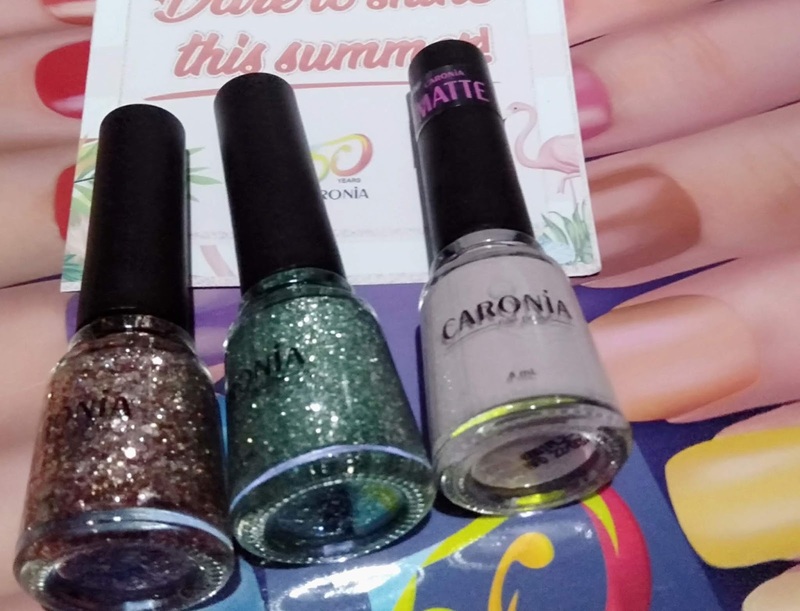 And in celebration of Caronia’s more than 50 years and to amp up the summer fun vibe, Caronia has released a first edition of a DIY Nail Art magazine to its partner salons nationwide and girls can choose from an assortment of nail art concepts using the Tropical Glam collection. 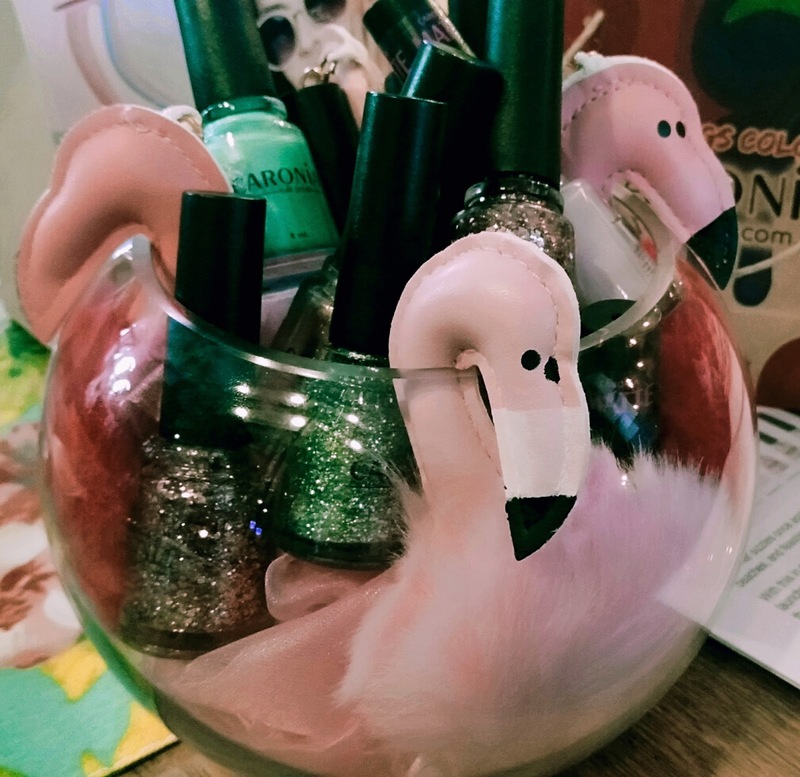 Girls will surely find a perfect design to match with the new summer collection, or let the imagination run wild when it comes to creativity in doing nail art.